One of my favorite sorting activities was to classify and categorize buttons. We sorted by size, shape, the number of holes, and texture. However, the favorite category was buttons that spin. The terms classify and categorize are often used interchangeably. The Merriam Webster Dictionary identifies classify and categorize as synonyms and the definitions were very similar. I found several other definitions of these terms showing definite differences, but the best explanation, below, comes from a Roanoke County Schools web page. When you classify, you group together several things that have something in common. When we teach children to group or sort objects, both classification and categorization are usually intertwined into our activities. Here are some FREE or very inexpensive activities to use when teaching classifying and categorizing. Play Sort It Out with Clifford's friends Zo and Flo at Scholastic.com. 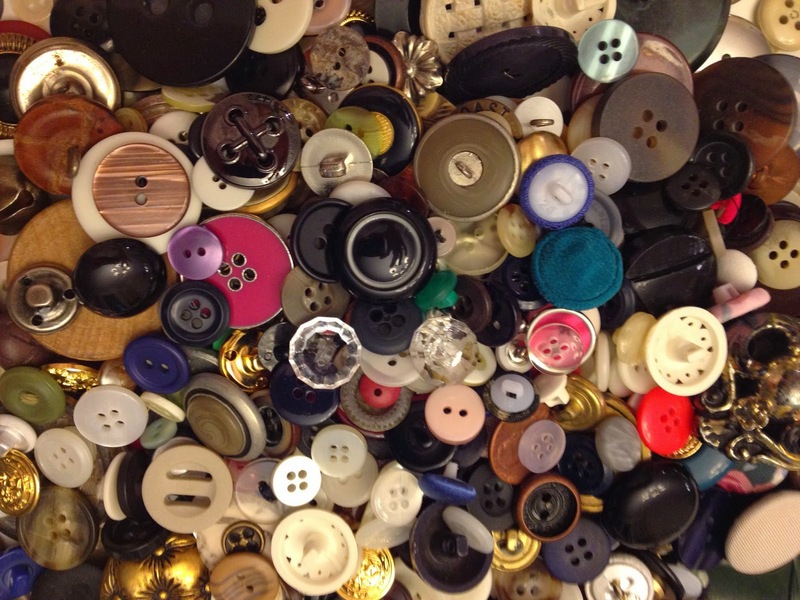 I found this free Button Classification Unit at Teachers pay Teachers where you will find over 200 FREE activities to teach classification and/or categorization. Also, FREE at TpT, Fall Categories and Turkey Categories. These would be great file folder activities and could be used for home practice. Pictures to use for sorting activities can be found at Carl's Corner Sort City page. You will find pictures for all speech sounds as well as pictures for word families, seasonal activities, colors, shapes, food groups, and more. Try Nature Hunt or Step and Jump found at Kindergarten Sort and Classify Activities. A great free download at Adventures in Tutoring and Special Education. Categories Ladder is one of many classification / categorization activities found at Quia.com. Find Category Word Wheels at Figuratively Speeching SLP. Dollar Tree Categorization Activity at Constantly Speaking. Find Cut and Glue Categories at Let's Talk Speech-Language Pathology. At last count, Speaking of Speech had 16 categorization activities. At Kizclub.com, click on Topics to find more than 10 printable sorting activities. 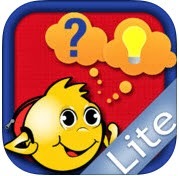 The FREE app, Kidspiration Maps Lite, has sorting activities for reading and writing, science, and social studies. If you have access to Kidspiration on your computer, you have an unlimited amount of sorting activities. I like Ms. Lane's Category Flash Cards. Students name the category, name items in the categories and name one item not in the category. Recommend the sorting activities at Education.com to parents of preschool students. Download the interactive PowerPoint, Practicing Categories Game, at Speechtx.com. This mom, at Fun and Engaging Activities for Toddlers, kept her child engaged with this transportation themed category sort. A great source for parents can be found at Reading Rockets. This page also includes a short list of classification/categorization themed books for children age 4 to 12. More than twenty of these science themed sorting activities are free at TeAchnology. Two fun and easy to implement classification games are found at Kindergarten-lessons.com. Play What's Different? at Do2Learn to use when teaching negation or category exclusion. If you have, or know of, other free or inexpensive categorization /classification activities please comment and share the link!